Are you interested in organising an event in East Sussex? Dale Hill has everthing you need! 2019 Calendar of events taking place at the Dale Hill in Wadhurst East Sussex. Celebrate Easter Sunday with the family at Dale Hill. 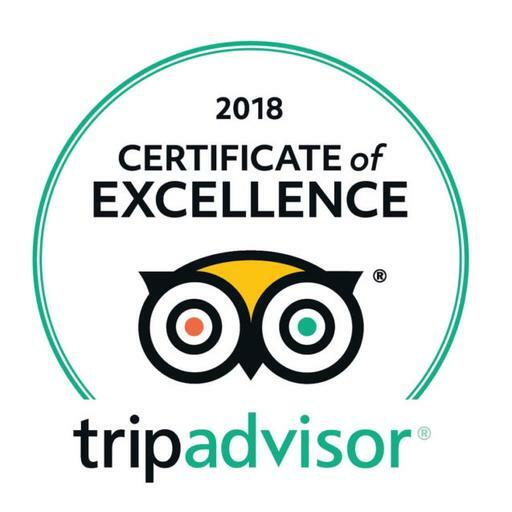 We will serve a traditional three course meal in our Wealden View Restaurant so sit back, relax and let us take care of you. 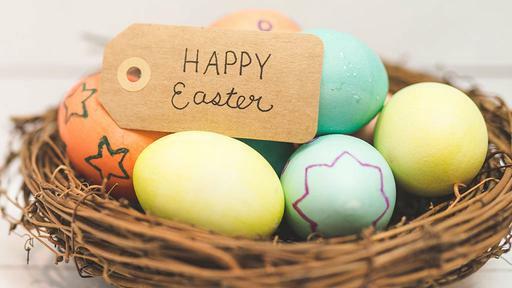 We will also keep the children entertained with our Easter Egg Hunt around the hotel all for £25 per person or £12pp for children aged 12 and under. Get in touch with the team today to schedule in your personal wedding tour of Dale Hill Hotel & Golf Club. Call us on 01580 200112 or Email to book your preferred time. Enjoy a fabulous 5 course meal in our rosette Wealden View restaurant with wines paired to each course. 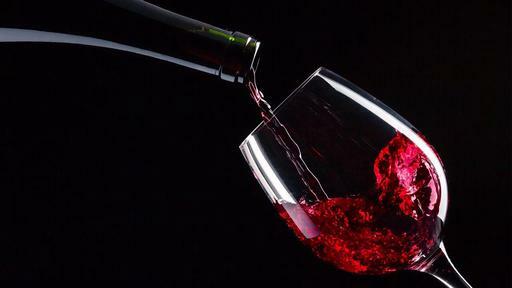 Our expert sommelier will take you through this gourmet experience which is not to be missed for only £45 per person. View our delicious Menu now. 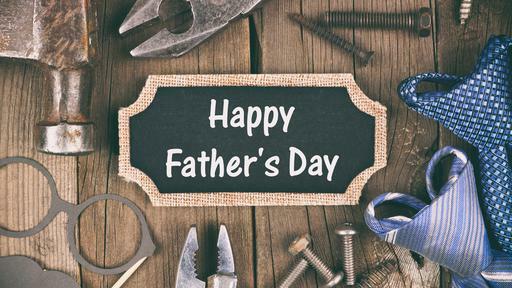 Treat your dad this Father's Day with a delicious 3 course meal served in the Wealden view restaurant. For only £25 per person or £12 for children 12 and under. Plus all Dads EAT FOR FREE! 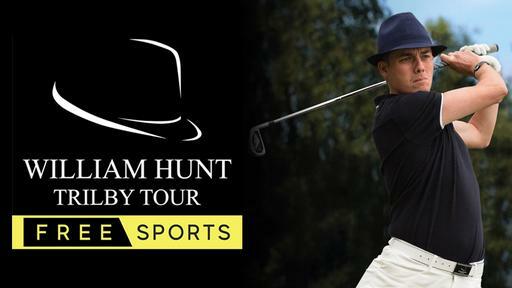 1st place will win free entry into the Trilby Tour Championship of Sussex at Dale Hill. Prizes will be also be given to 2nd/3rd place. 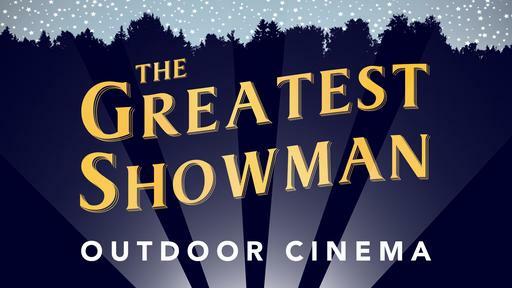 This one off special outdoor cinema event is not to be missed. All proceeds go to Hospice in the Weald. Fully licenced bar, food and treats available. Gates open 7:30pm, film to start at 8:30pm. 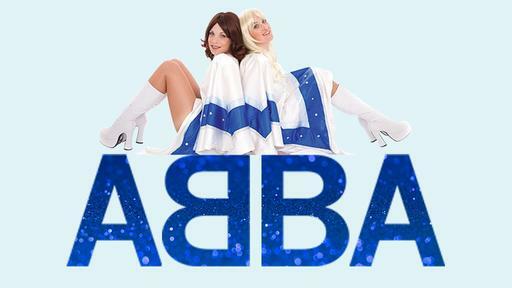 ABBA sisters will wow you with the hits that made them famous with their high energy, all singing, all dancing ABBA tribute show. Includes a Abba Entertainment whilst dining to a delicious three course meal. 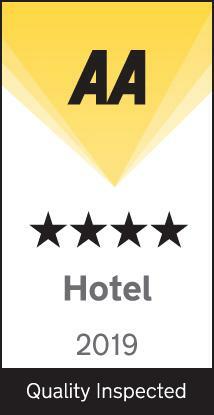 Residential package £150 per couple includes 2 tickets for Abba Sisters, Accommodation in a superior room and breakfast.